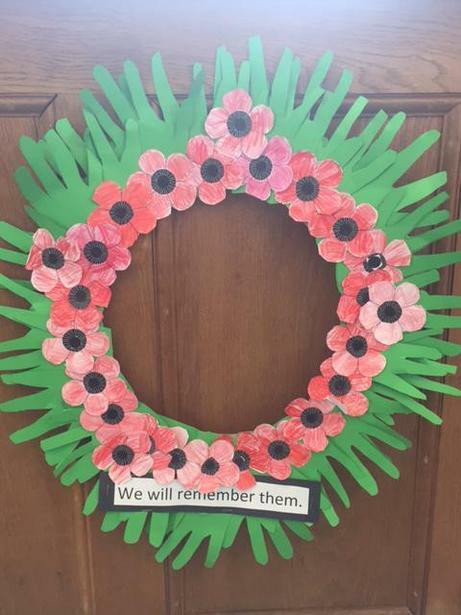 We held our act of remembrance in each school on Thursday 9th November 2017. 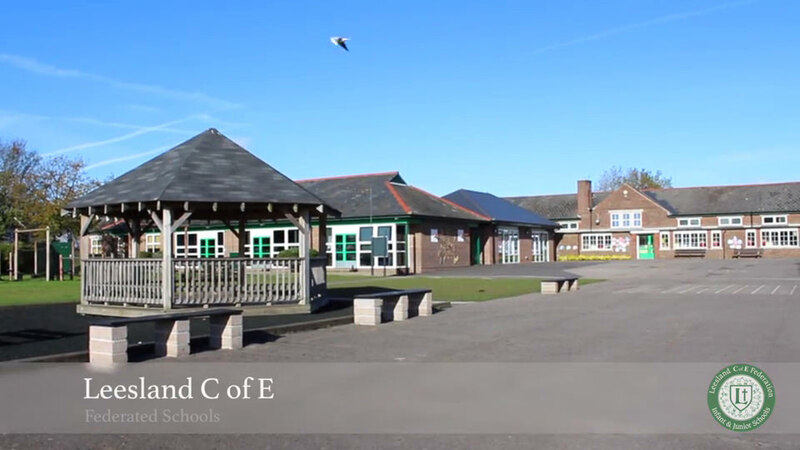 Mrs Wake and Mrs Wigley, our Associate Headteachers, led the Collective Worship. 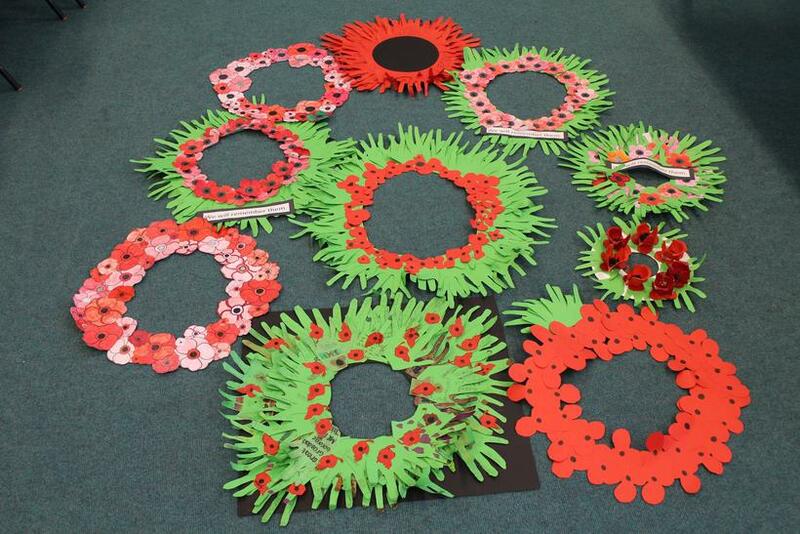 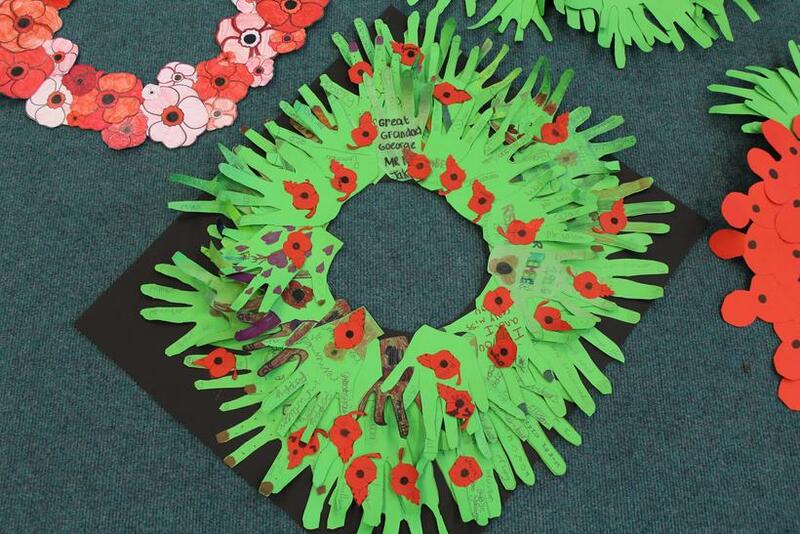 Each class made a poppy wreath. 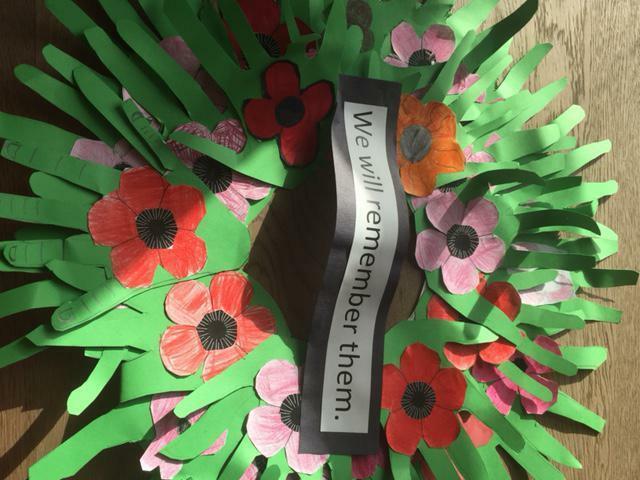 These were presented during the service. 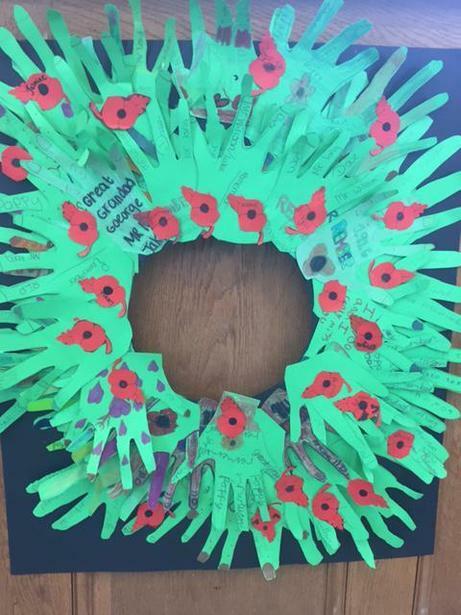 We remembered people who have made great sacrifices for us during both peace time and times of conflict. 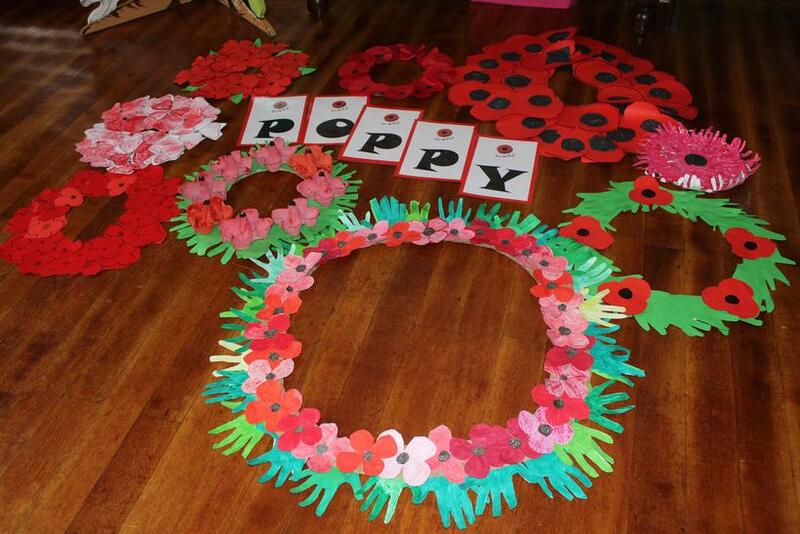 The two minutes silence was marked impeccably by the children and adults. 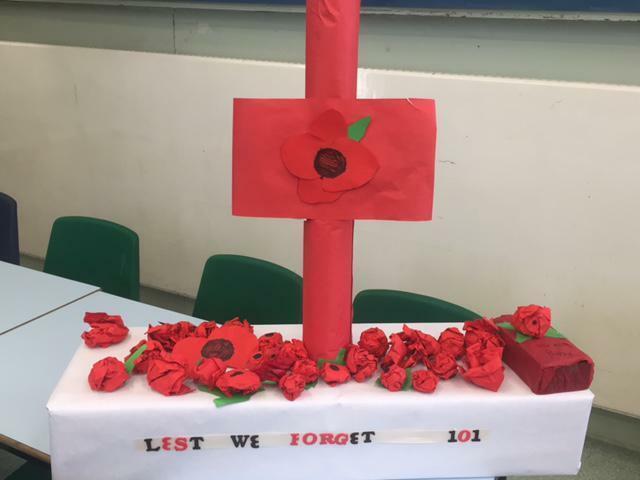 We were really pleased that some family members, either current or past members of the Armed Forces, were able to come along. 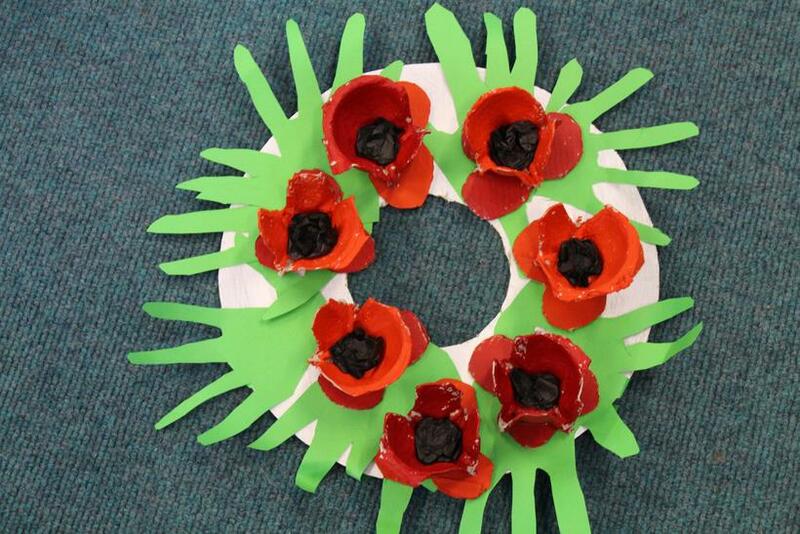 The display board in Year 6 includes 'Le Bleuet' (the cornflower) which is a French symbol similar to the poppy. 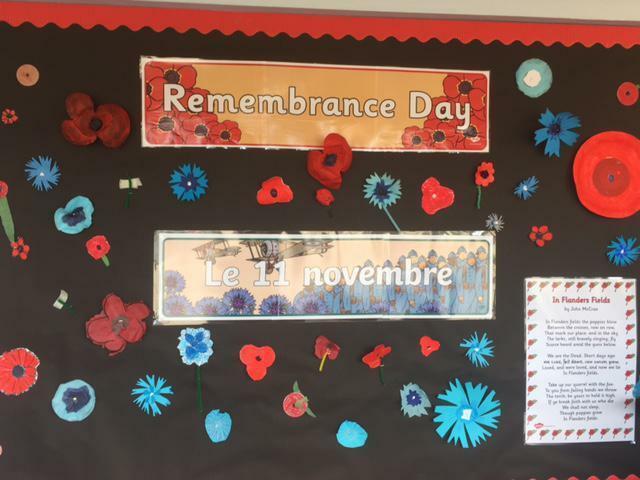 Le Bleuet de France is a symbol used to remember all servicemen and women in all wars.